Cantilever Rack Cross Bracing | T.P. Supply Co. If you are using or planning on using cantilever racks for your warehouse storage, we have the cantilever rack cross-bracing that you need. We offer cross-brace type 1 for 60” columns and cross-brace type 1 for 48” columns to meet your specific cantilever rack requirements. These cross-braces are sturdy, reliable and ideal for your cantilever racks. Cantilever rack cross-braces are a vital support for your cantilever racks. If you are not already using cantilever racks for your warehouse in your business, you may want to seriously consider them. Businesses use cantilever racks for inventory items that do not conform to standard shapes or sizes and that may be difficult to rack using standard pallet racks. In particular, long, thin items like PVC pipe, wooden beams, or steel bars are well-suited to cantilever racks with cross-bracing. If you have been struggling to store certain items because they will not fit or will not go with your other items on your existing storage racks, try cantilever racks, which have an open structure making them much more accommodating to these items. If you have been leaving these items on the floor or leaning up against a wall, cantilever racks provide a much more professional and effective solution. Your cantilever racks will make it much easier for your workers to access this non-standard inventory. Without standard shelves limiting the dimensions of your inventory, you can stack them and organize them as you please and your employees should have no problem reaching any piece that you require without difficulty, which can save time and improve workflow. Any warehouse manager who has been searching for a solution to issues with loading or unloading challenging inventory items should be considering cantilever racks and our cantilever cross-braces if you do not have them already. These racks can make organizing your inventory dramatically easier. If you have a great number of long, thin, or oddly shaped items or you struggle to organize all of your items in a limited amount of space, you may want to try cantilever racks. While any industry that is having space or inventory organization issues could probably benefit from having a few cantilever racks with our cantilever rack cross-braces, some of the industries that commonly use them include the lumber industry, the plumbing industry, the furniture industry and the electronics industry — all fields with an abundance of long, thin, or unusually shaped items like pipes, beams and various accessories. Why T.P. 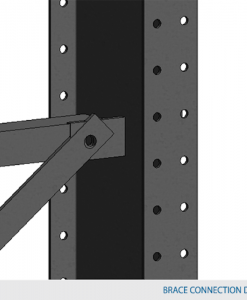 Supply Co. for Cantilever Rack Cross-Braces? Warehouse managers and other industry inventory managers know that when it comes to pallet rack storage solutions, including cantilever rack equipment, you can always rely on T.P. Supply Co. Our cantilever rack cross-braces are strong and efficient, and they come in new, used, or reconditioned versions in order to meet your budget. When you order from T.P. Supply Co., you also have the benefit of our professionals bringing your items to you and installing them for you as needed. For expert cantilever rack equipment and other pallet rack equipment and installation, you need T.P. Supply Co. 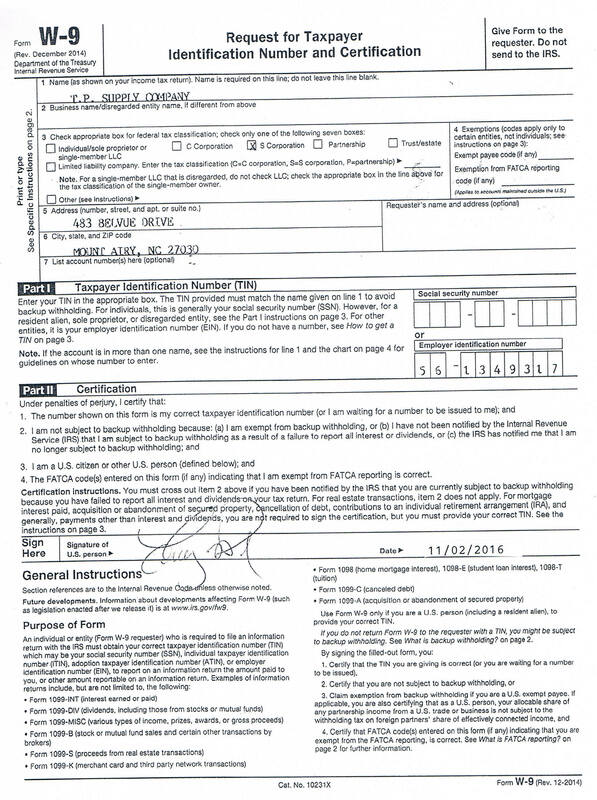 Call us at 877-302-2337 or make use of our customized quote tool for pricing.